Really professional estate agents. We dealt with Rafi, who was reliable and very quick to respond to our enquiries throughout the buying process. We would recommend them if looking to buy in the Hendon area. Our thanks to Rafi for the great service provided. Amazing service and friendly staff. Got my first rent property and couldn’t be happier. 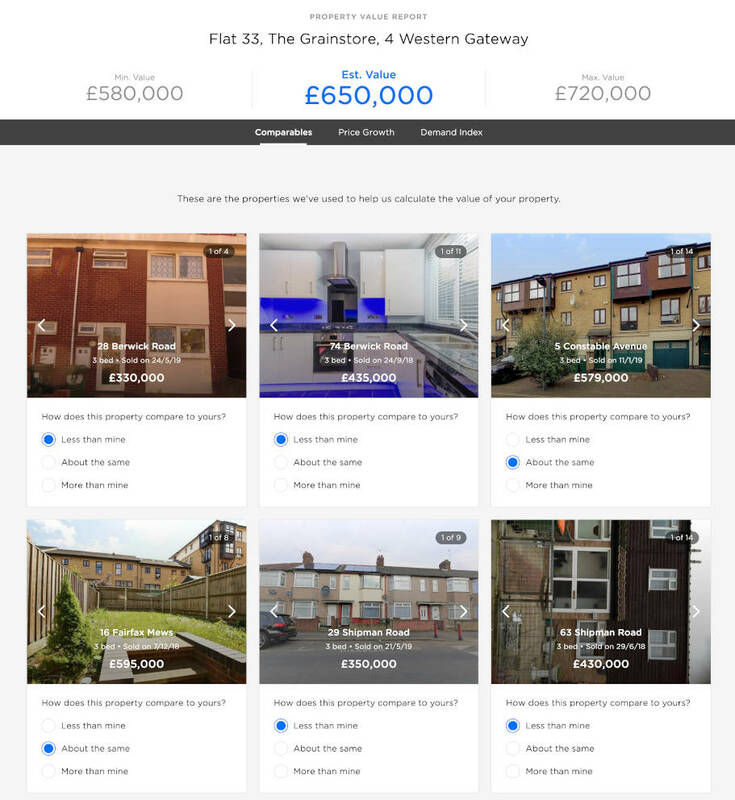 We’ve helped 3667 people find the best agent in North London! Our clever technology recommends the best agents in North London.